Here at ICND, successful partnerships are the reason we’re excited to work for our customers everyday. 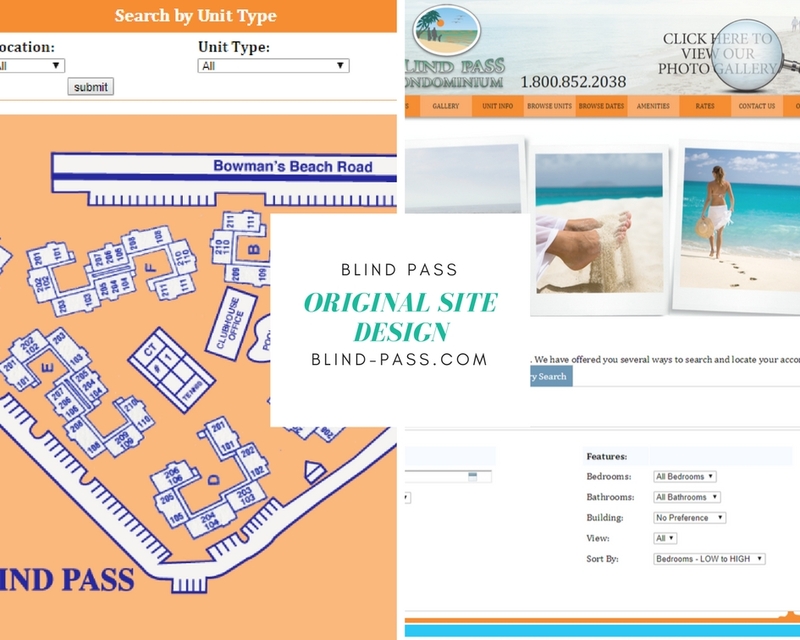 Many thanks to Blind Pass for allowing us this opportunity and partnering in this case study. 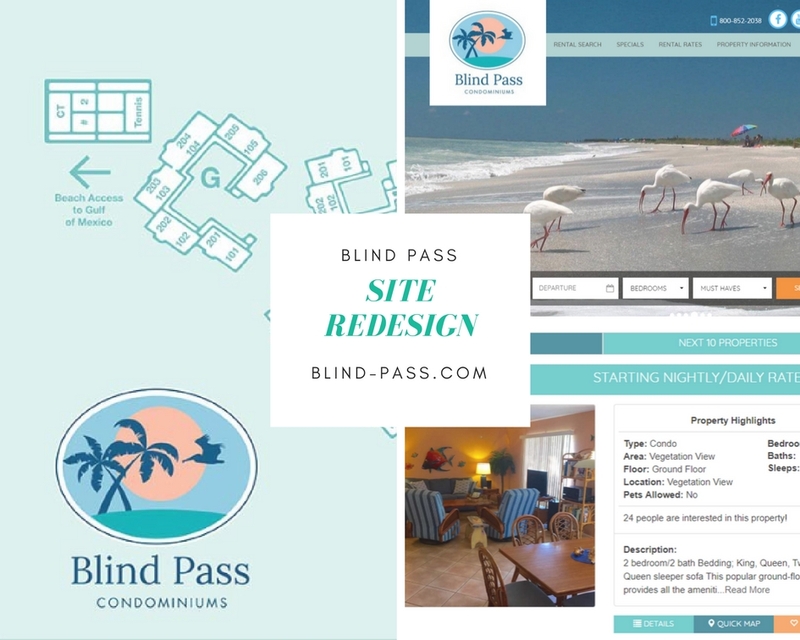 If your Vacation Rental team isn’t experiencing similar conversions and results from your marketing campaign, please contact us today. Previous Previous post: What’s Next for GDPR and Your Website?